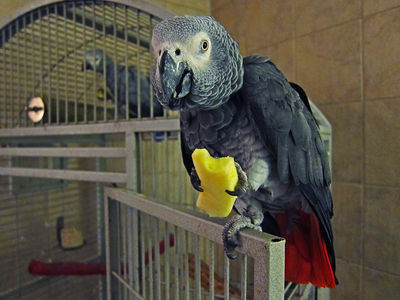 A bird’s healthy beak is vital for your bird and has many uses – eating, climbing, tearing, preening, to name some. Your bird should be able to perform all these functions without a problem. 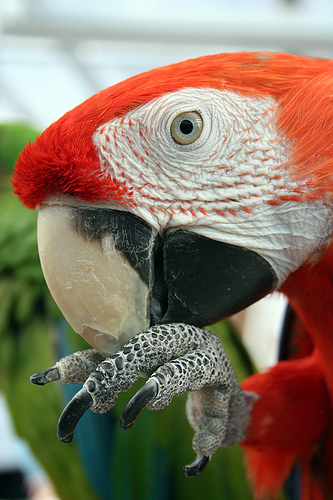 Your bird’s beak is made out of keratin, the same material as fingernails are made from. And just like fingernails, the beak grows constantly, about 1-3 inches yearly. While the base of the beak is sensitive and contains nerve endings and a blood supply, the tip of the beak does not feel pain. 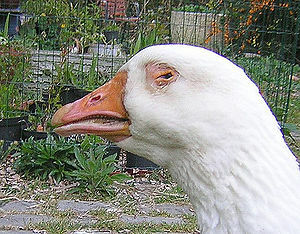 Check the beak daily to be sure it’s smooth, doesn’t have any unusual lumps, bumps or is peeling. The beak should also be aligned properly. Beak shape is determined by what the particular species of bird eats. 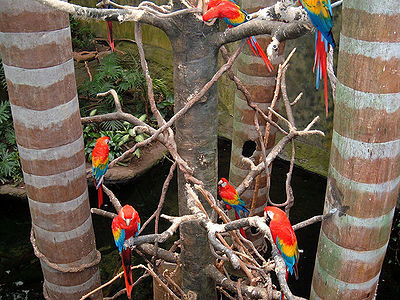 Parrots have hook-shaped beaks strong enough to crack nuts. Hummingbirds have long, pointy beaks to probe the flower’s center. Canaries have straight bills enabling them to easily eat seeds and grubs. If your bird’s beak is overgrown or appears misshapen, it can inhibit your bird from eating or using its beak for any normal behavior. If your bird’s beak needs trimming, it is best to allow a professional, like your vet, to examine it to make sure all is well and to trim it. To keep your bird’s beak healthy, provide good nutritious food and lots of wood chew toys and perches to rub the beak on to keep it clean. And don’t forget to include a cuttlebone. Why Do Birds Have Beaks? How Do You Know If Your Bird Is Sick?